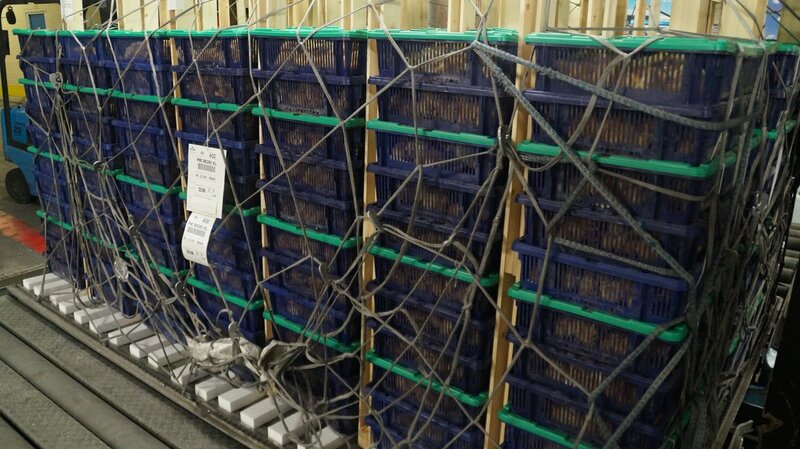 We were recently happy to prepare a shipment of ISA Brown day old chicks for a customer in Africa. 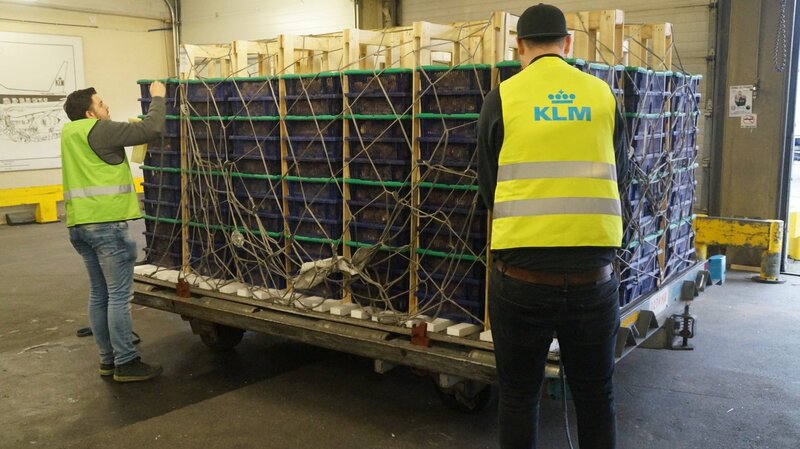 The chicks were kept comfortable by monitoring the temperature in the boxes throughout their journey from the hatchery, to Schiphol, and eventually to their new farm in Africa. 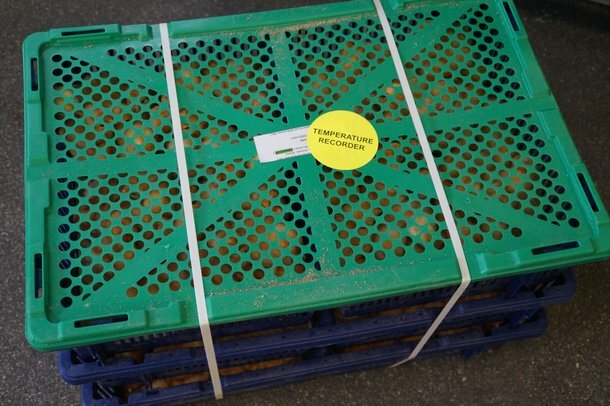 After their travels, the chicks were placed safely with the customer, ready to thrive.